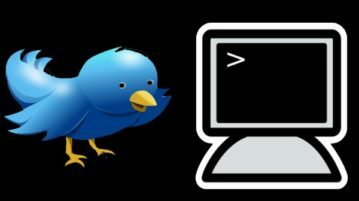 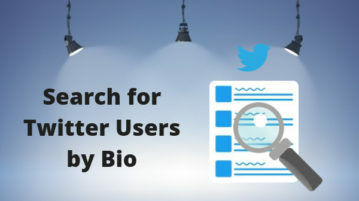 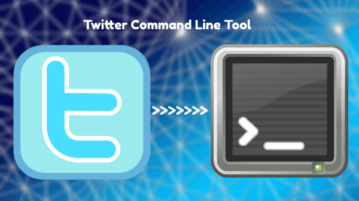 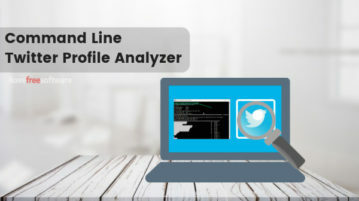 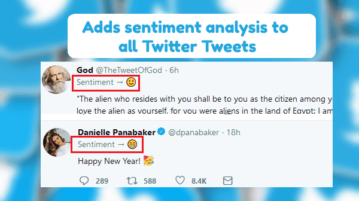 This article covers a free command line tool to analyze a Twitter profile based on past tweets and other Twitter activities. 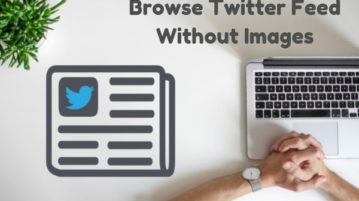 This article talks about a simple method to browse Twitter feed without images. 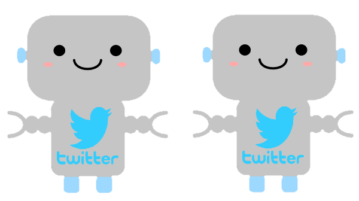 This method hides the all media thumbnails from Twitter timeline. 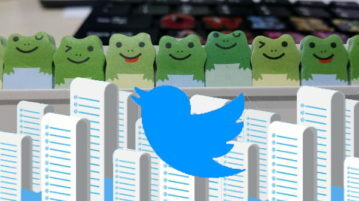 This tutorial explains how to change default TweetDeck theme with custom theme in Chrome. 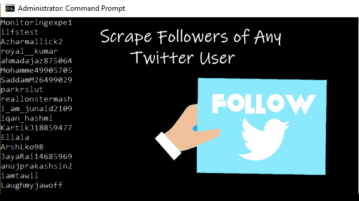 You can change background color, title color, layout, and more. 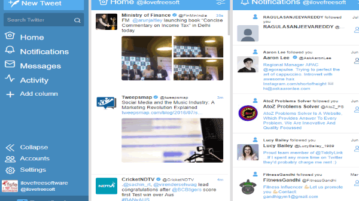 Here is a free screenshot capture software to directly post screenshot to Twitter. 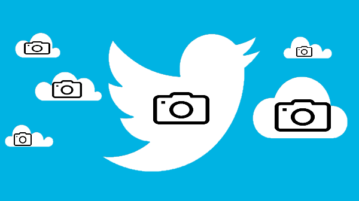 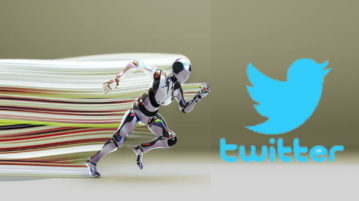 Take multiple screenshots and upload to Twitter with a click. 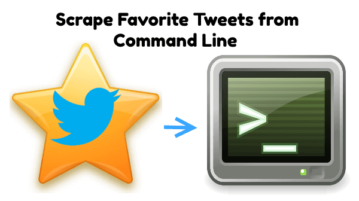 Here are some best free command line Twitter client for Windows. 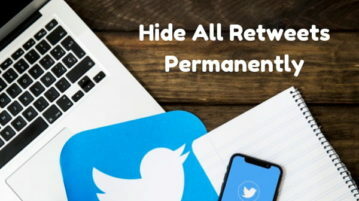 Use these to post tweets, follow-unfollow friends, stream Twitter, and much more.